The action verb, also called dynamic verb, tells us what the subject is doing, physically or mentally. There are endless action verbs used in English language. An action verb can express something that a person, animal or even object can do. 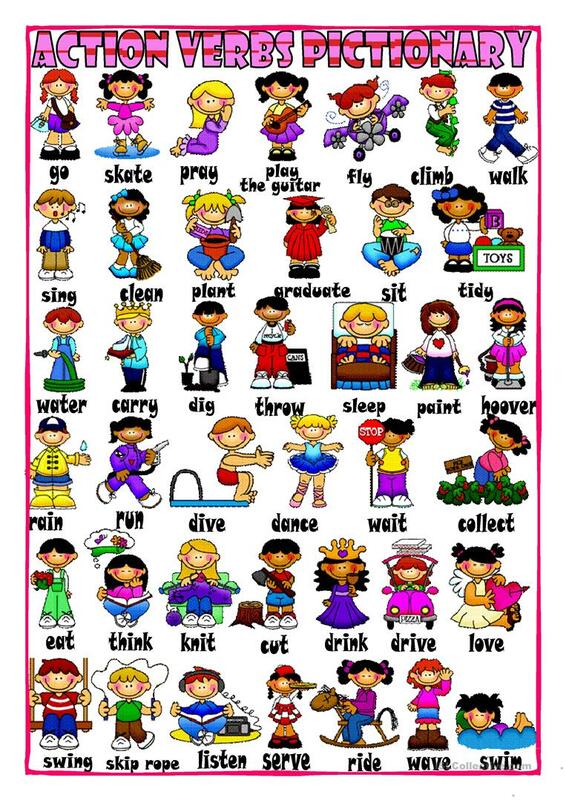 Click HERE and solve the activity about ACTION VERBS. If you don't understand any of them, a dictionary. Send your final mark to my email box.